Super par 4. With the brook coming into play off both the tee and near the green, the hole has the potential to be a real card wrecker. The ideal line is down the left side as this is the shorter carry over the brook and opens up the green. 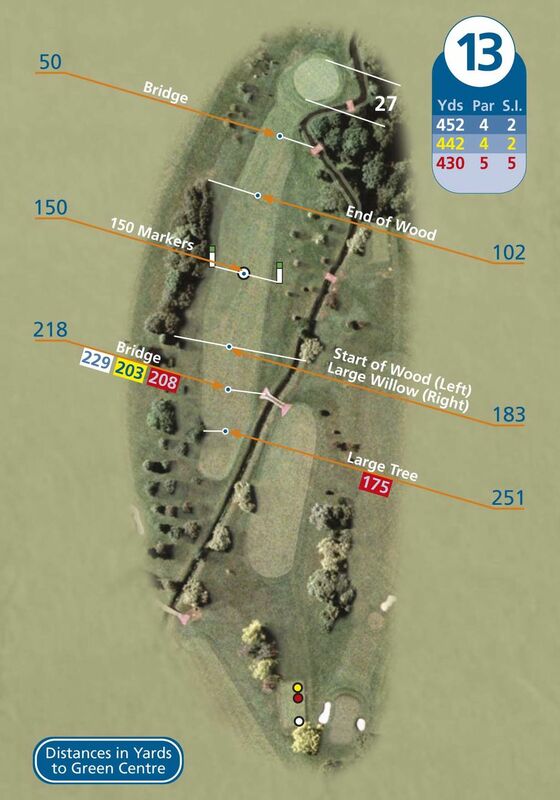 Trees and the brook protect the green to the right hand side, so ensure enough club is used.